I don’t have a category in my blog called “footwear,” but I should — I write a lot about shoes and boots. A lot. Ugly? Maybe, but ever so useful! And thanks to the joy that is online shopping these babies arrived earlier today! 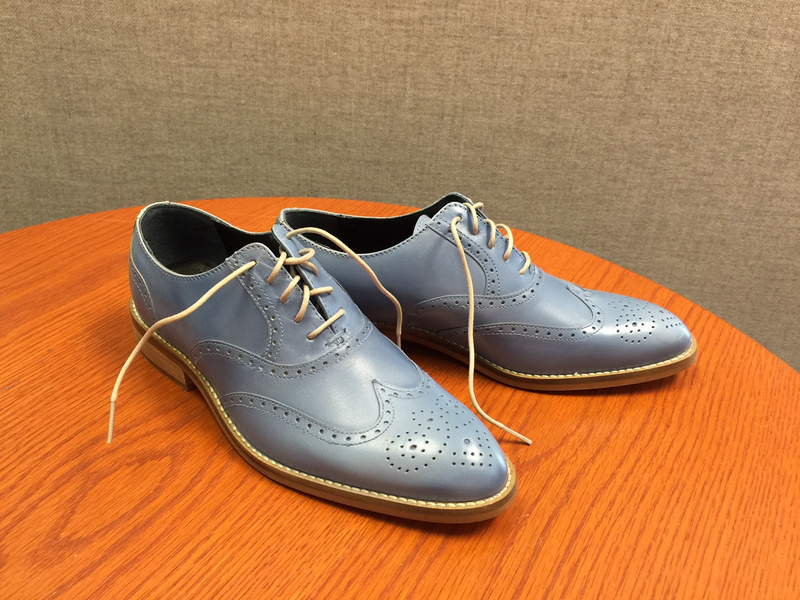 Who doesn’t need a blue shoe? Who? 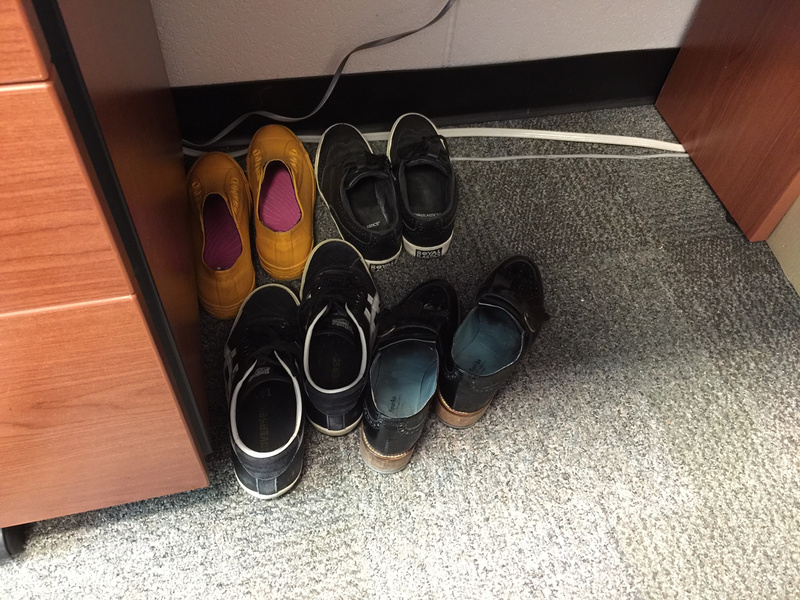 And they won’t be parked in shoe purgatory under my desk! Have you met LinkedIn Christine Elias?